Summer is upon us and you probably want to be outside as much as possible. If you spend your days cooped up in an office longing for a cool breeze and warm sun on your cheek, you’ll want to join us for our next training series. Get revitalized with an outdoor workout during your lunch break or after work, once or twice a week. Beginning with a short warm-up run, this bootcamp will start at the gym and take place in various locations nearby. No session will be the same, so you’ll never get bored and you’ll be learning new training techniques that you can then do on your own. Ones that get results. 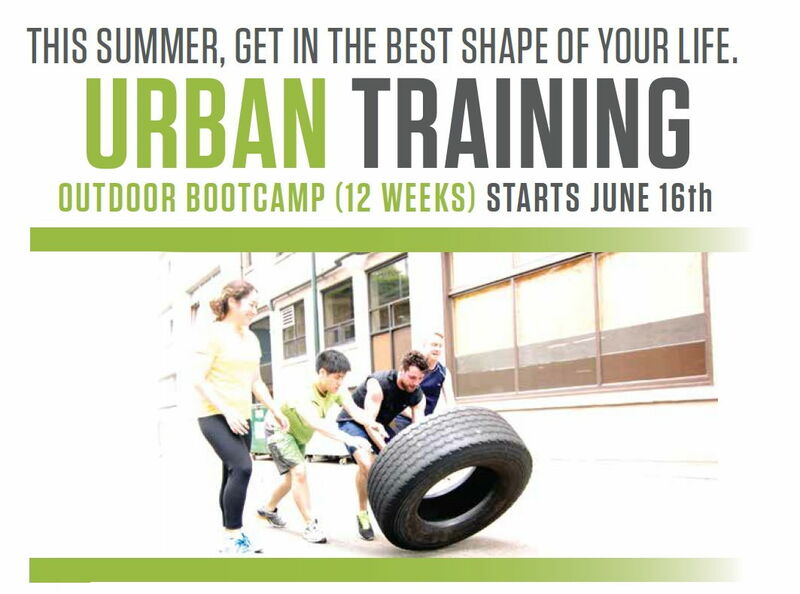 This bootcamp is available for non-members and all fitness levels are welcome. If you have questions or concerns, please get in touch with us. Secure your spot early by clicking the links above or by contacting the front desk (schedule@kalevfitness.com). Hurry! Space is limited. P.S. Bring 2 friends who sign up and get your next event free!